​These three oils are a powerhouse for cleaning! They are especially great on stainless steel. 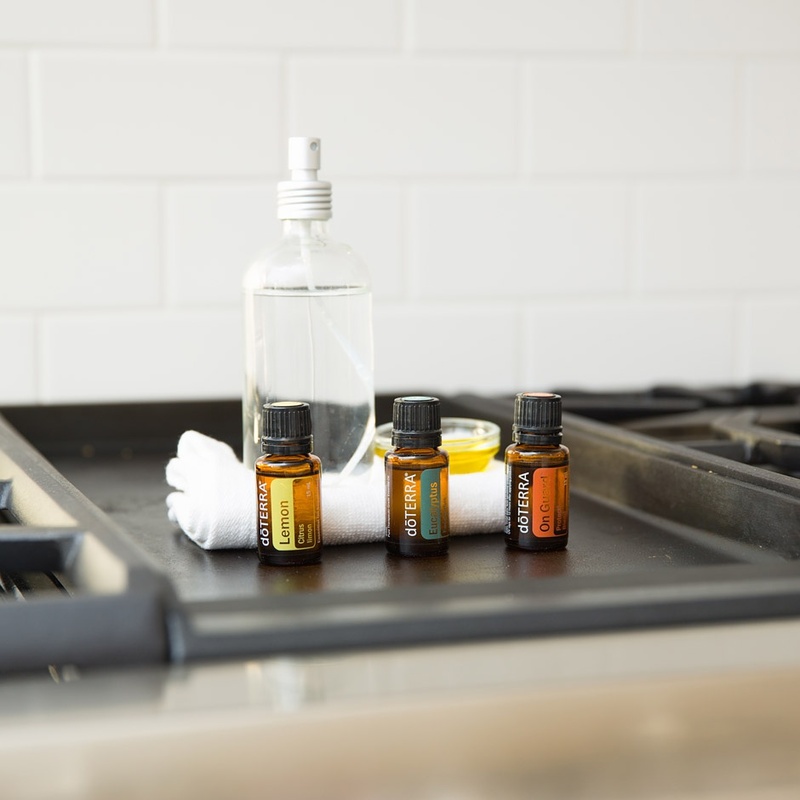 What oils do you use for cleaning?